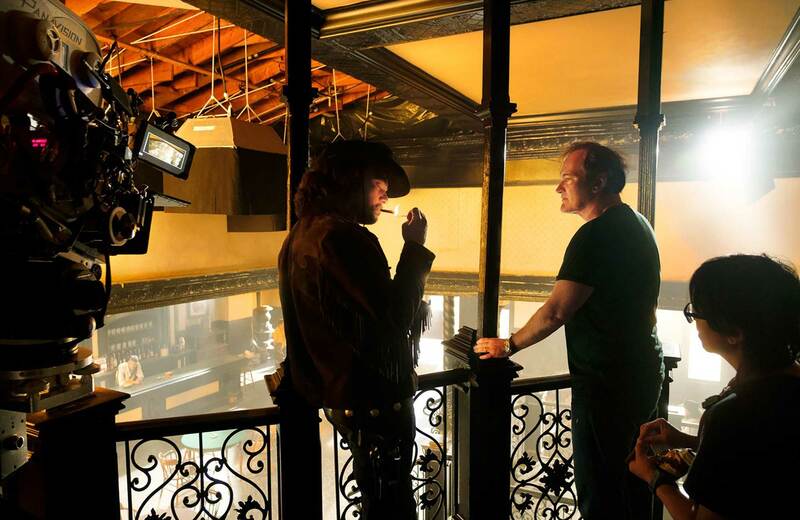 Tarantino's ninth film gets its first trailer. 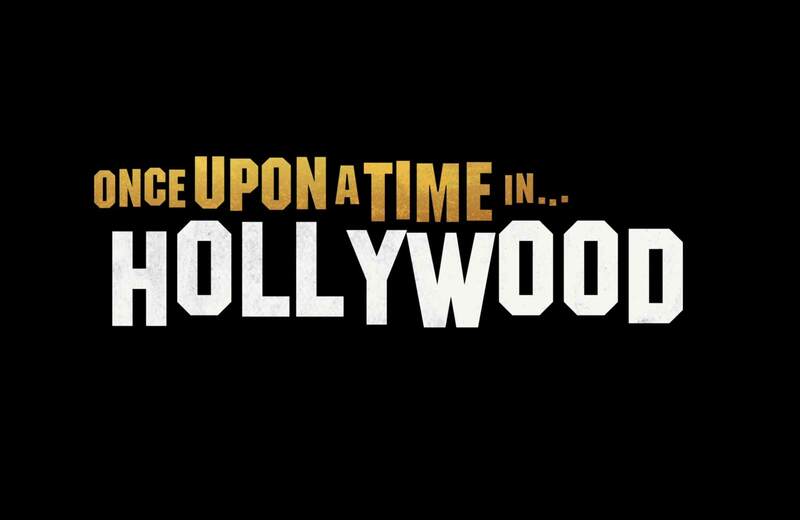 Tarantino's upcoming film gets its first posters. 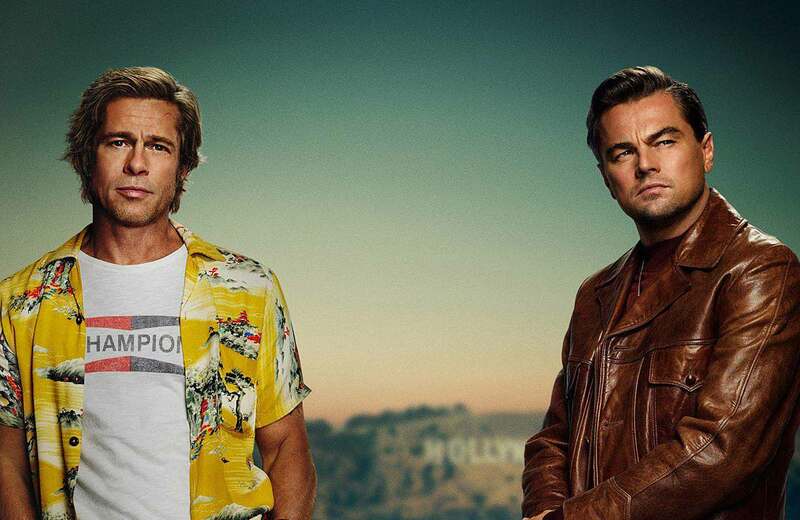 Vanity Fair premieres photos from the set of Once Upon A Time In Hollywood. 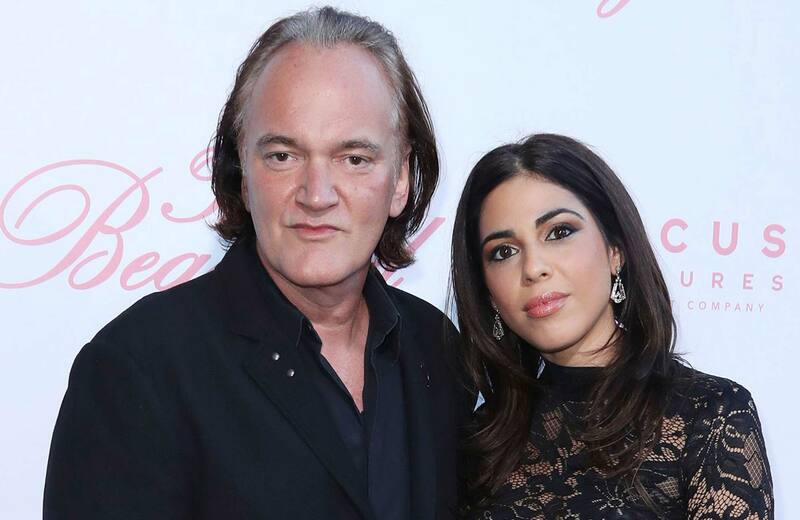 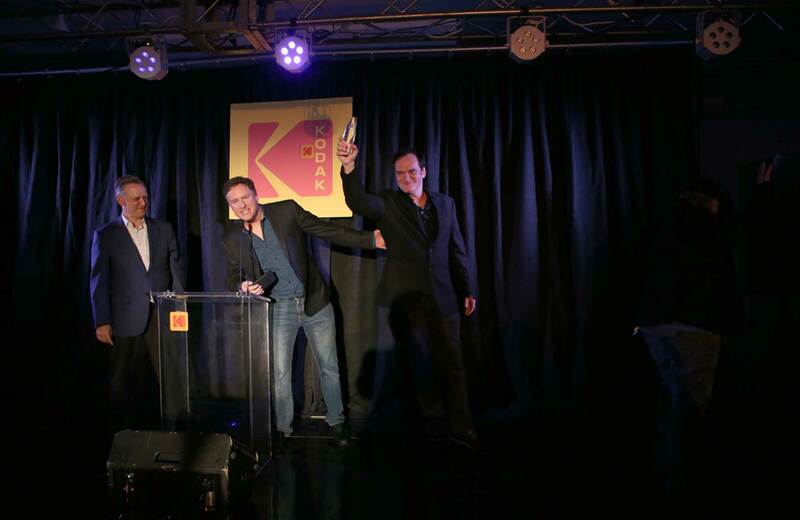 Quentin Tarantino and Daniella Pick wed in an intimate ceremony in Los Angeles. 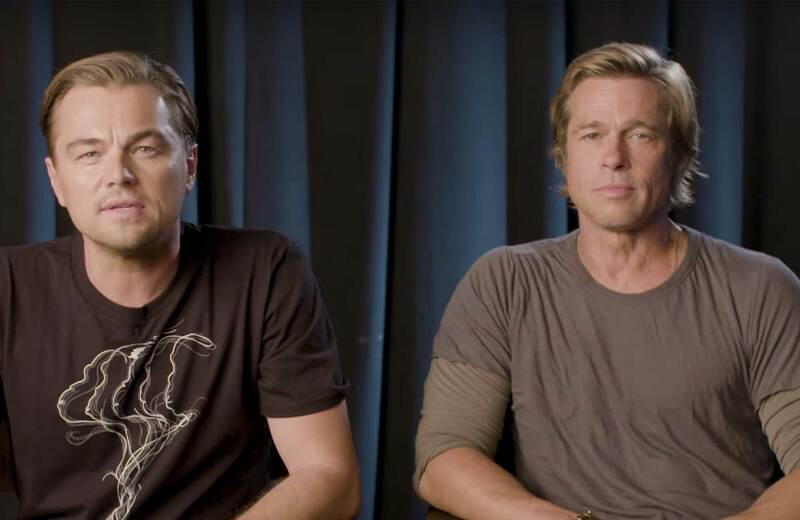 The stars of Once Upon A Time In Hollywood encourage you to vote.